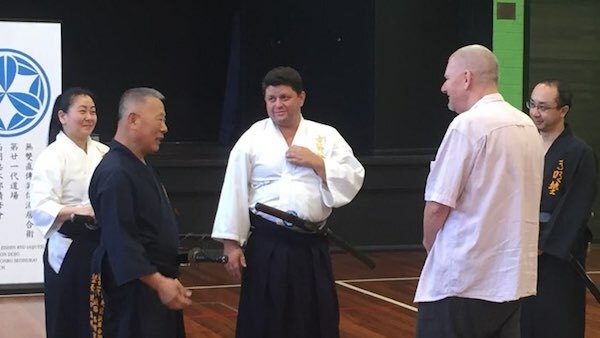 Big shout-out to budo buddy Craig Boyd for the invitation and many thanks to Komei Juku Sydney for making us welcome at their recent seminar. We really appreciated the opportunity to observe training at the November 2017 Sydney seminar of Komei Juku Muso Jikiden Eishin Ryu taught by Sekiguchi Komei Sensei. It was fascinating to watch the body positioning, footwork and handwork used. The changes of grip and the way the sword was manipulated were particularly impressive. 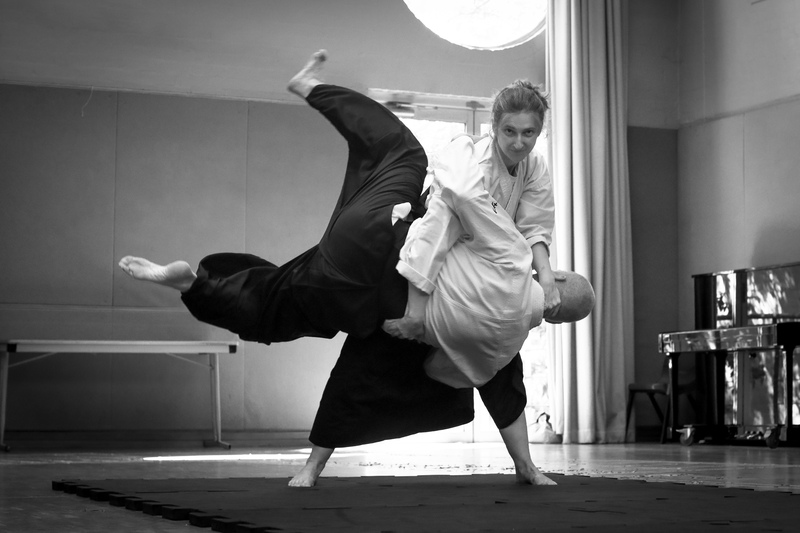 It was also interesting to note that, like us, they use the two-lines-rotating practice method to ensure everyone trains with multiple partners.